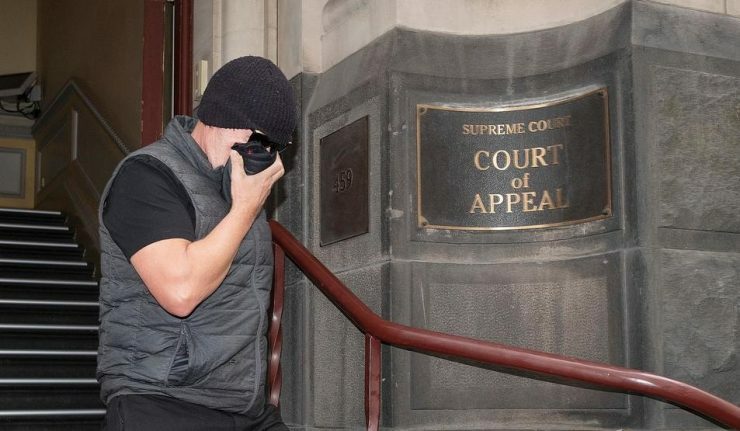 March 30th, 2019 – An Australian man was left with a foul taste in the air after an appeals court dismissed the bullying case he had brought against his former boss for continually farting near him at work. The Victoria state Court of Appeal upheld the previous ruling from a Supreme Court judge saying that flatulence would not fall into the category of bullying. 56-year-old David Hingst worked as an engineer for Greg Short from May 2008 until April 2009. He argues that bullying was a factor in his termination, but Construction Engineering maintains he was let go due to a smaller work load for the company after the global financial crisis in 2008. Hingst said that he moved from a shared working space to a smaller, windowless office in order to avoid Short, but the supervisor continued to make himself known. Further allegations, including the use of profane language, verbal phone abuse, and “thrusting his bum,” were also brought up but for some reason Hingst chose to focus on the funk. “He put the issue of Mr. Short’s flatulence to the forefront,” the judge said. If the appeal had been granted, Hingst would have won $1.8 million (1.3 in U.S. dollars). That total was based upon compensation for lost past and future earnings figuring his salary was maintained at $100,000 annually. Hingst hasn’t worked since his 2009 termination claiming he has suffered a psychological injury due to the bullying. “He would fart behind me and walk away. 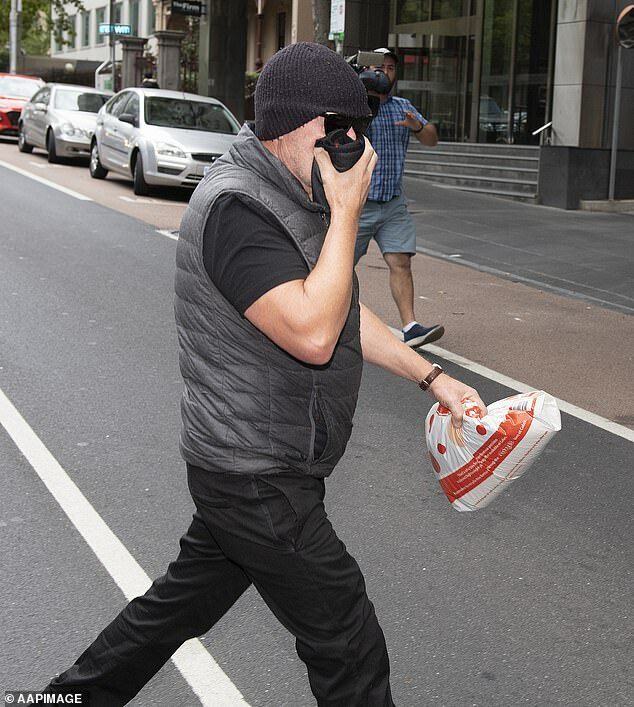 He would do this five or six times a day,” Hingst told AAP outside the courthouse. The foul interactions earned Short the nickname “Mr. Stinky” from his employee. It was also reported that Hingst would sometimes spray his boss with deodorant in the office. The odorous incident may be in the past, but the court battles aren’t over just yet. Hingst’s next step will be to take the case to the High Court for a final appeal. Who would you have sided with in this funky case?